This year it took place on Saturday 22nd September in the Trebeck Hall, Southwell. We helped Southwell Rotary to run this event. 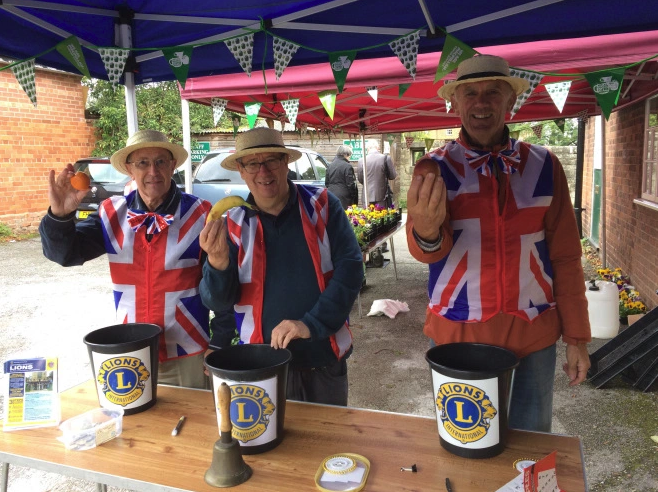 The Lions contribution included running the Tombola, Human Fruit Machine and Whack-a-Rat. In addition there were the usual books, gifts, raffle and plenty of Coffee and homemade cakes to enjoy. Provisional estimates put the profit made for Macmillan at over £3,600 for this event. Well done everyone who volunteered and to all the local residents and friends who came along and spent their money for such a good cause. We thank you all!